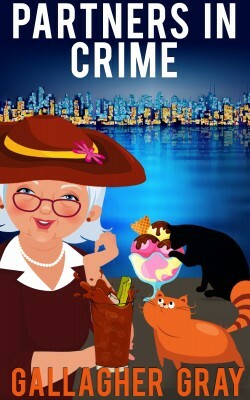 Not since Dorothy L. Sayers’ Murder Must Advertise has there been a more perfect cozy office murder–and not since Agatha Christie’s immortal Miss Marple has a more loveable geriatric sleuth been spawned. Gallagher Gray’s first Hubbert and Lil mystery’s got it all—a stuffy old firm with stuffy old routines disturbed by a few unaccustomed murders, a hilariously apoplectic boss, the indispensable brace of cats, and a clever amateur sleuths of a certain age. It begins, as so many things do, with a phone call: T.S. (Theodore to Auntie Lil) has been retired about eight hours when he’s summoned back to Sterling & Sterling, the bank where he served as personnel manager for most of his adult life. One of the bigwigs is lying stabbed to death in the Partner’s Room and his demanding former boss, forgetting he’s no longer boss, is demanding a favor—damage control. Enter: T.S. and Auntie Lil, partner in crime. A tragic accident brings with it an incredible gift. But is the price too high? 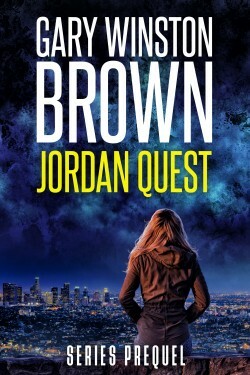 Welcome to the riveting prequel to Gary Winston Brown’s JORDAN QUEST FBI thriller series. When a young Jordan Quest is discovered lying on the bottom of the pool at her family’s stately mansion she is pulled from the water and pronounced “vital signs absent” by the attending paramedics. 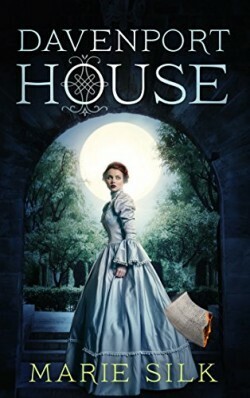 Teetering on the brink of death, a strange and mysterious presence makes itself known to her. In that moment, Jordan’s life is changed forever. Is her astounding ability really a gift? Or is it a curse that brings with it unimaginable consequences?